Timeshare at The Regency Villas Broome Park offers superior holiday accommodation with a number of excellent facilities on site. Relax and enjoy your timeshare break in one of the twenty six tastefully furnished Regency cottages surrounding the spectacular grounds. 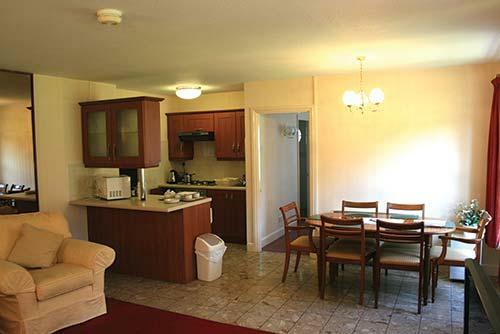 All the apartments at Regency Villas are well equipped and come with every modern convenience you could possibly need. Each of the timeshare villas come with a beautifully decorated lounge and two bedrooms and sleep up to six people in luxurious comfort and style. The master bedroom has a full bathroom en-suite. The villas are private, tranquil and offer lovely panoramic views over the countryside. Set in the beautiful countryside of Kent, Regency Villas at Broome Park is just a few minutes’ drive from Folkestone and Dover, and close to Canterbury and surrounding towns. This timeshare holiday destination harks back to a splendid era in design, style and décor. 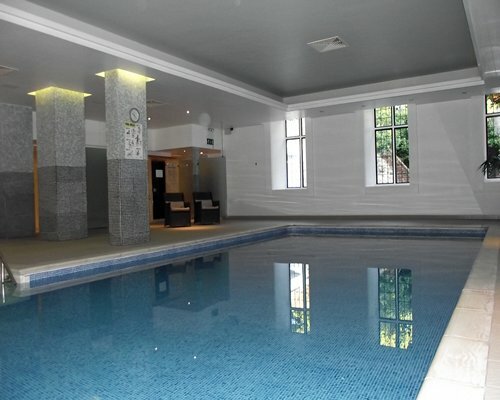 The onsite facilities at the club include an indoor swimming pool, well-appointed gym and a host of leisure activities like tennis, squash and a full children’s games room, you can enjoy indoor activities like table tennis and snooker or simply indulge your culinary senses at one of the restaurants and bars, on the grounds. 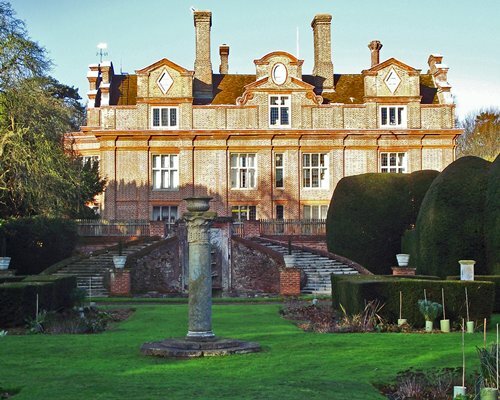 Kent is known as the Garden of England and this Charles I mansion is set right in the very heart of the countryside being the perfect spot to start your discovery of the area. 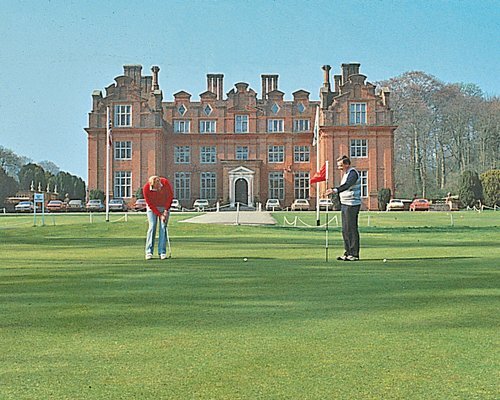 Owners with Regency Villas at Broome Park have an 18-hole championship golf course which makes it an ideal timeshare holiday for golfers. Dover is an easy trip and makes for a fantastic day out for the whole family, or stay a little closer to home and explore the ancient Roman town of Canterbury. Close to Ashford International railway Station, London and indeed the continent are only a few hours away.